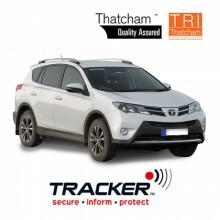 Our advanced Car Trackers provide security and peace of mind that your vehicle is protected from theft. 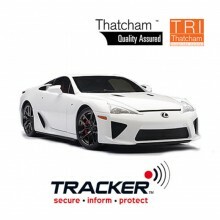 Why do I need Car Trackers? 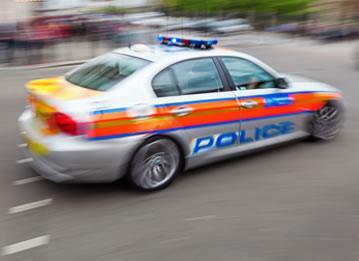 If, god forbid, your car is stolen, a tracking device uses GPS to send out regular updates about its position. 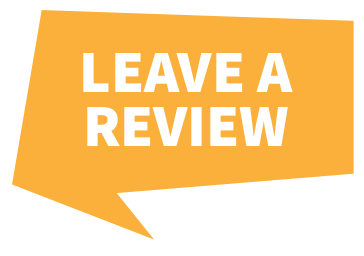 These updates are received by the team at headquarters, who can then monitor the location of your vehicle and take appropriate action. 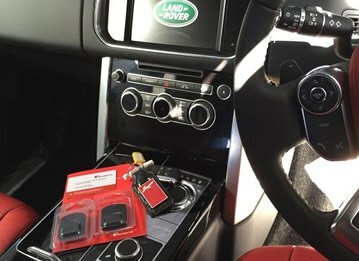 Car devices like trackers offer the ultimate piece of mind. 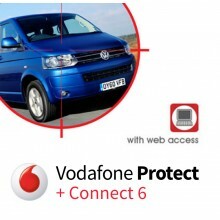 But this isn't their only advantage - did you know that car trackers could actually lower your insurance premium? This is because they're recognised as a safety measure, with brands like Smartrack and Cobra standing in particularly good stead. 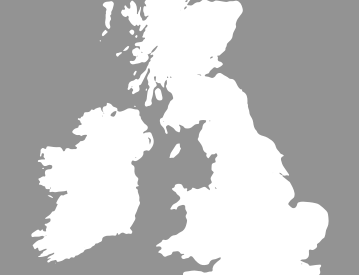 Where can I find recognised Car Trackers? 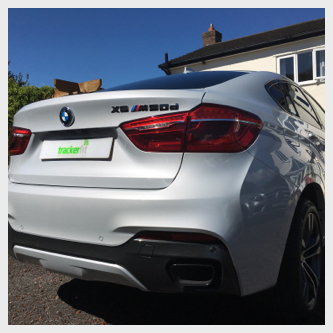 We can provide and install a range of car trackers from top brands such as TrafficMaster, Vodafone Automotive - formerly CobraTrak, SmarTrack and Tracker. 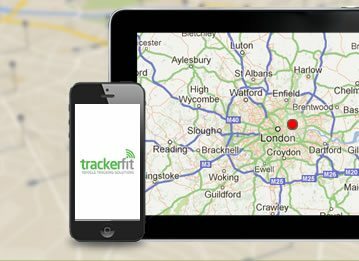 Our team at Tracker Fit has a wealth of experience in vehicle security and can advise you on the best car tracker for your needs. 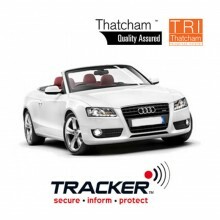 Nationwide installation is included when you buy a tracker device, and all installations are carried out by Thatcham approved installers, who have years of experience when it comes to these invaluable car devices. 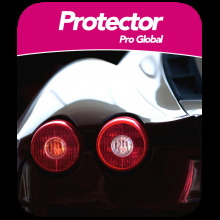 We also provide free expert advice, so if you're looking for car trackers, give us a call on 0800 756 5100.